PORT ST. LUCIE, Fla. (February 6, 2015) – The Club Med NVL Volleyball Academies Girls 14U indoor/sand team took first place at the Daytona 100 indoor tournament held from January 31 – February 1, 2015. The team went 3-0 in pool play on Saturday and 4-0 on Sunday to be crowned champions. This is only the second tournament the Club Med NVL Academies 14U team has played together. The Daytona Beach 100 is a two-day junior girls’ volleyball tournament and was held at the Arena and Exhibit Hall of the Ocean Center in Daytona Beach, FL. Teams from across the country competed in the tournament which was sanctioned by USA Volleyball and the Florida Region of USA Volleyball. 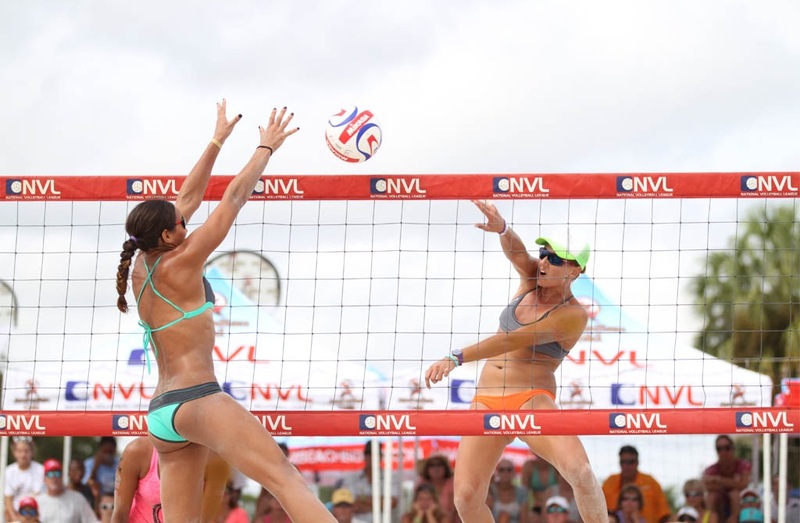 Club Med NVL Volleyball Academies includes 8 premium beach volleyball courts and is the hub of high performance training in the U.S. The Academy is also home to clinics, camps, junior and adult NVL tournaments, seminars and accreditations, collegiate competitions, and NVL and international events throughout the year. For more information about the NVL, please visit: www.thenvl.com, view the NVL 2015 sizzle reel or follow on Facebook, Twitter and Instagram. NVL’s VB Soul magazine may be viewed here. Club Med Sports Academy offers a specialized boarding school for student athletes who come from around the world to train in their chosen sport and go to school. The students enrolled at the Club Med Academy represent more than 60 countries. This integrated academic and athletic training curriculum offers a College Preparatory program as well as high performance training for volleyball, tennis, golf, triathlon, running and fitness. 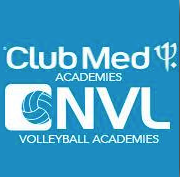 Click here for more information about the Club Med NVL Volleyball Academies’ program.